After the war David taught art at Bridgnorth Grammar School (now Bridgnorth Endowed School). 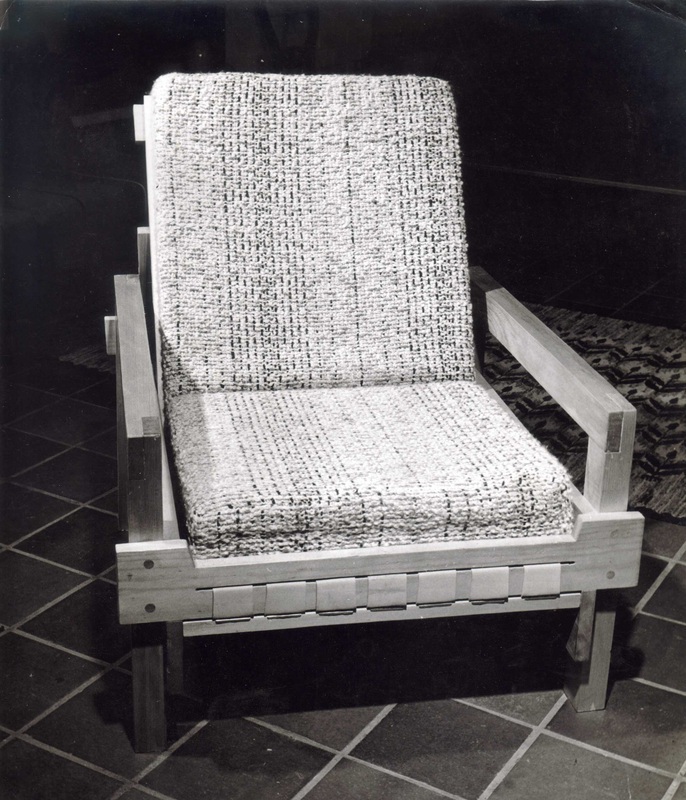 In this environment his creative powers blossomed, his second daughter Claire was born in 1948, and his inventive energy took him into new areas of kiln and kick-wheel design, as well as fabric printing and furniture. 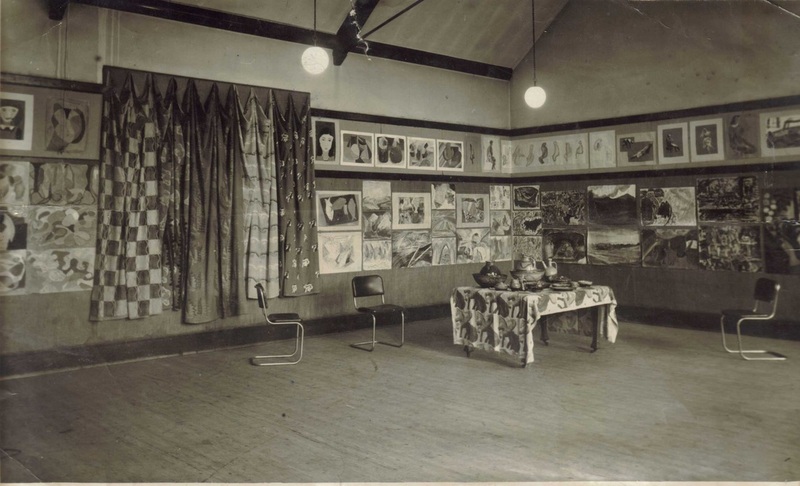 A photograph of a student exhibition from the time illustrates the wide variety of work undertaken in the Arts and Craft department. A reference from the headmaster enthused that he had "revolutionised the Arts and Craft teaching here" and that this had attracted visiting teachers from other parts of the country. David's interest in teaching during this period was reflected both in his work at the school, for which he made exemplary efforts, and also in his membership of the Workers' Educational Association (WEA), for which he spent many evenings travelling by bus throughout the Shropshire countryside to teach art appreciation to adults in rural areas. In 1950 David successfully applied for a new position teaching pottery and fabric printing at Bournemouth College of Art, where he continued to work until his retirement in 1978. David's task in Bournemouth was to expand the existing pottery department and set up a new department of fabric design. However, after a year or two the fabric department had to be abandoned because of the pressure of work generated by the pottery. The pottery course was highly regarded, and attracted a number of eminent potters as visiting lecturers and assessors, including David Leach, Alan Caiger-Smith and Henry Hammond. 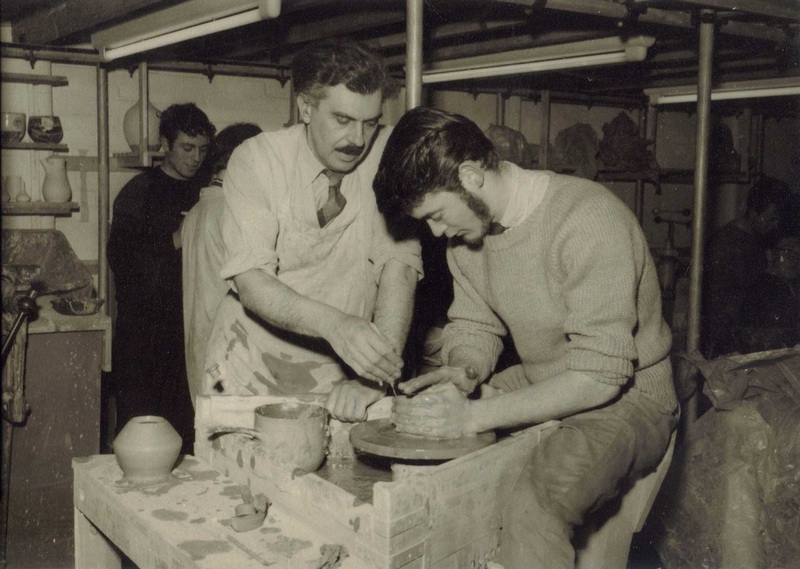 The College was however affected by the re-organisation of art education in the 1960's, which led to pottery being subsumed into a new department of environmental design, along with interior design, painting and sculpture. It was typical of David, that, although this administrative change meant giving up control of the course he had spent the previous ten years developing, he entered environmental design supporting it with all his experience and knowledge, keen to use the opportunity to develop his own new ideas and teaching methods. 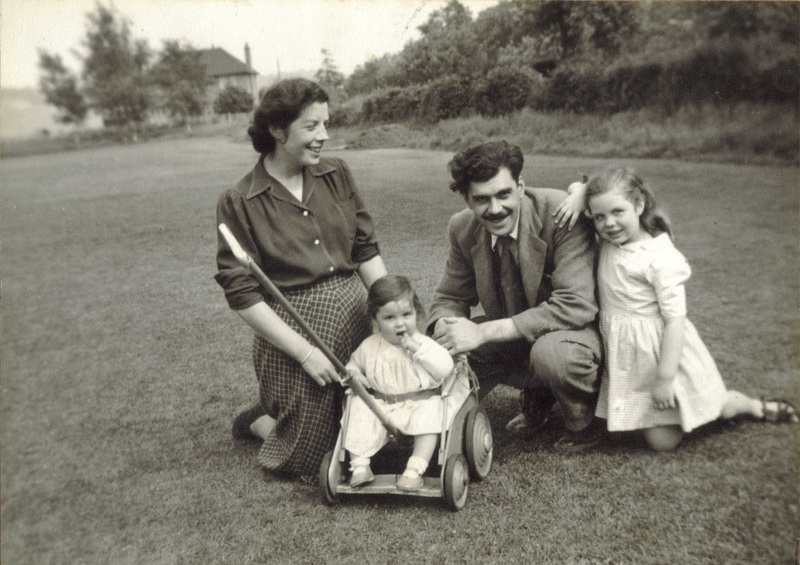 Throughout his career as a teacher, David maintained his own creative studio at home, producing under the name ‘SAVIAC Workshops’, an acronym for Striving After Values In an Age of Crisis which reflected developing post-war social challenges and his own personal commitment to social values. The workshop focused principally on studio pottery. A key development in the 1960s was his adoption of salt glaze technique (more normally applied to the manufacture of drain pipes) in studio pottery. Salt glaze opened up an astonishing range of both subtle and bold colours and other decorative effects. 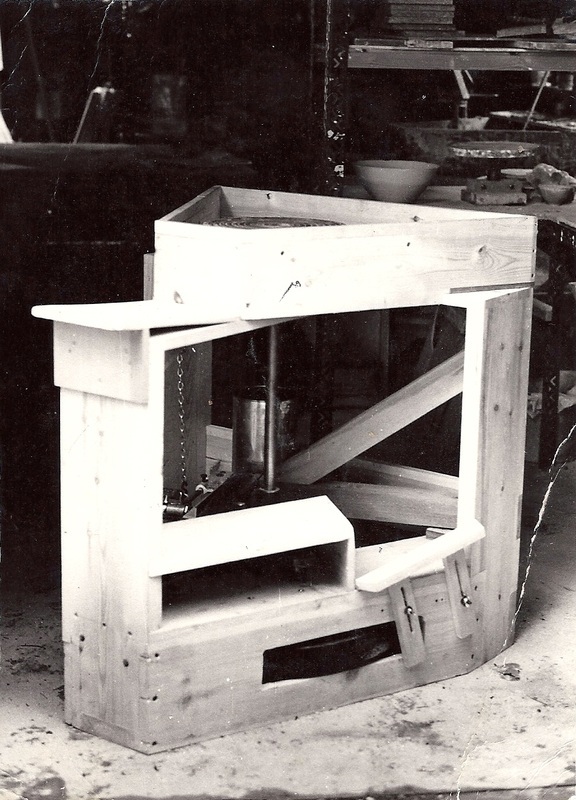 But as well as pottery, David worked on the design and production of other products, including potters’ kilns and wheels, and household furniture. David regarded his own pottery work as being closely linked to his teaching. Peter Stoodley, his long-time collaborator and close friend from this period onward, recalled: "Throughout the whole of his career David kept an active workshop at home, making and selling pots. His unity of mind saw no distinction between teaching and doing. The doing led directly to the teaching and vice-versa." "It is very hard to put into words adequately just how important his influence as a teacher was. The subterranean pottery room at Bournemouth where the sun never reached would not readily have sprung to mind as a vital place, always full of energy, creativity and laughter due entirely to his influence." "He was always positive and miraculously could always find something creative in one's most feeble efforts, and in so doing I do think he was the very best of teachers. Even as a teenage student one was fully aware that this teacher was not just centred in the field of ceramics, but also in music, painting, architecture, with an amazing inventiveness all bound together with a wonderful sense of humour and principle which could turn the humble sounding 'pottery' into an art with the widest horizons." "His ideas and approach to pottery as well as his own creative work made a lasting impression on me. He was an inspired and inspiring teacher and a brilliantly talented potter".